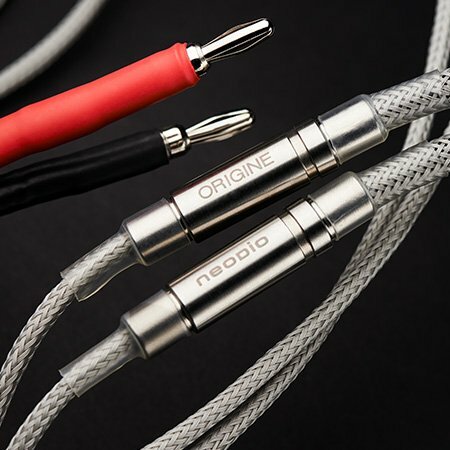 The Origine I50 cable represents the cutting edge of Neodio’s technological progress. 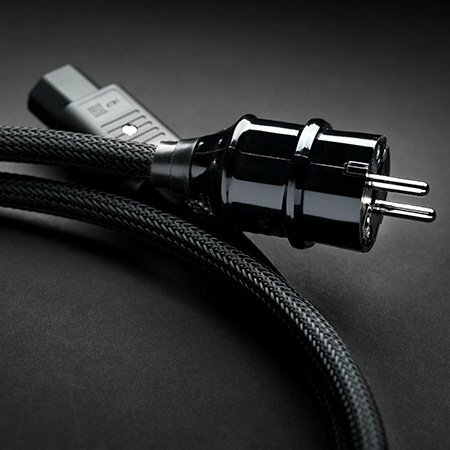 It uses a new generation of conductors. 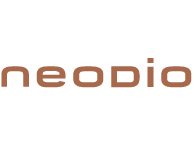 Its ground conductor consists of 20 insulated strands with different cross-sections in an arrangement that dissipates vibrational energy. 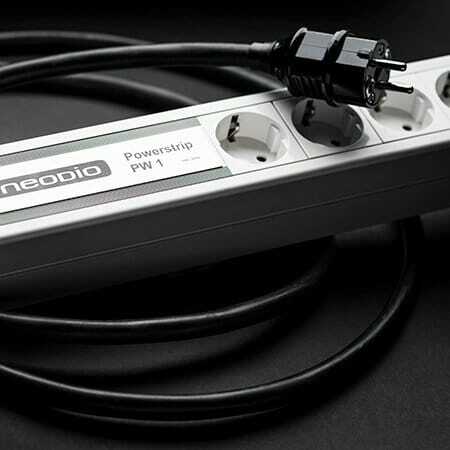 The I50 has an unusual configuration with a ground connection with a large cross-section combined with small cross-section signal conductor. 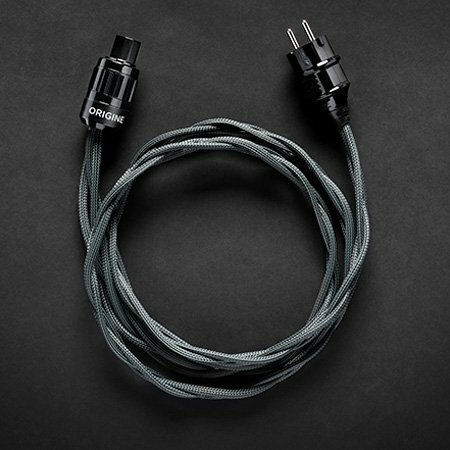 Even though it is not shielded, this cable is particularly resilient to low-frequency magnetic fields due to its configuration. The Origine I50 brings transparency, fullness and ease to music reproduction. 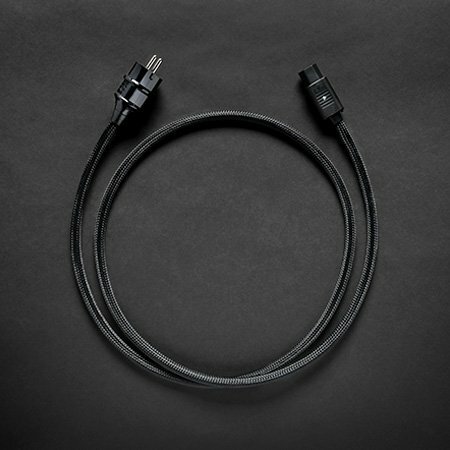 It comes with RCA connectors that do not compromise the cable’s sound performance. 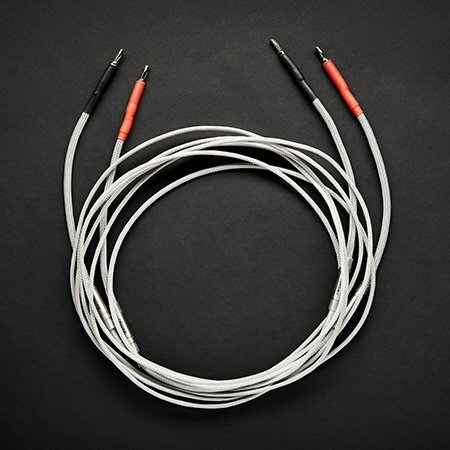 These were selected after numerous tests that took into account not only sound quality but also mechanical durability. 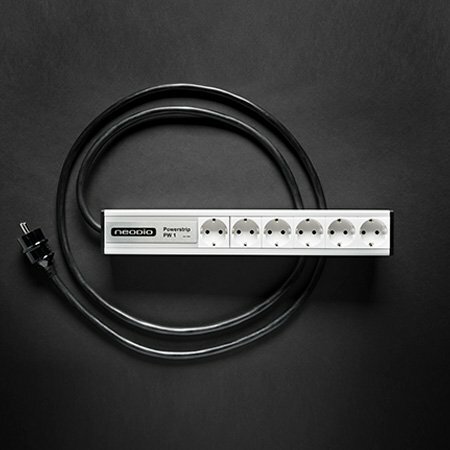 This interconnect can be used to with all types of product in analogue connections. 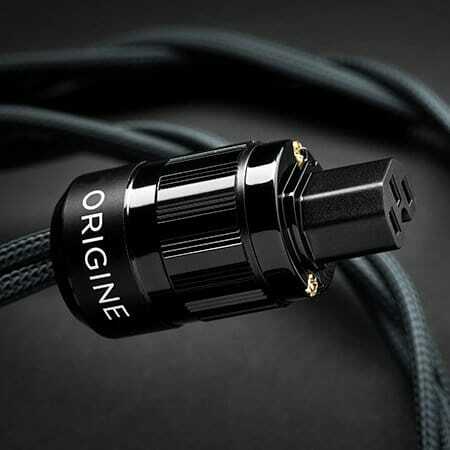 The Origine I50 is part of a complete ecosystem (mains, modulation, speaker cables).